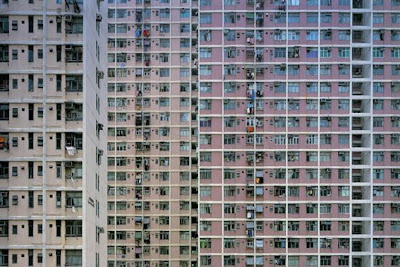 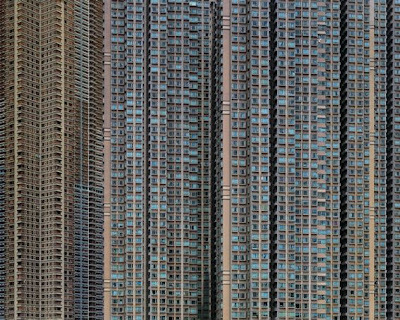 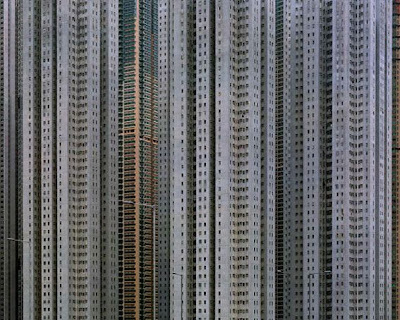 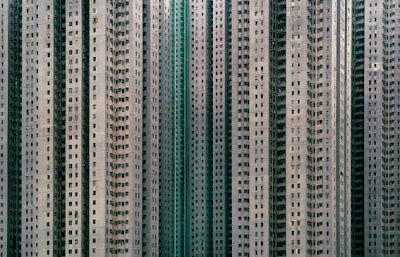 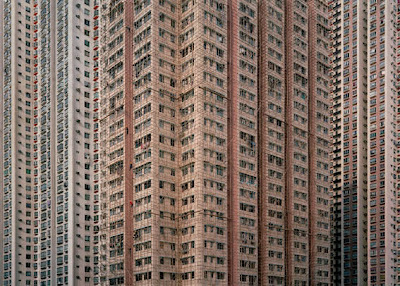 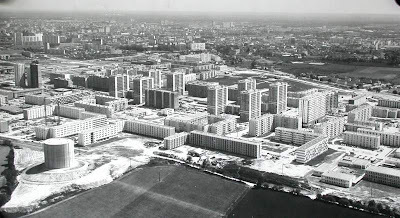 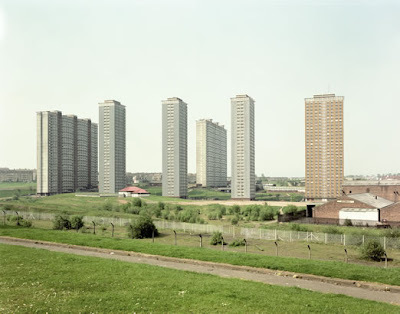 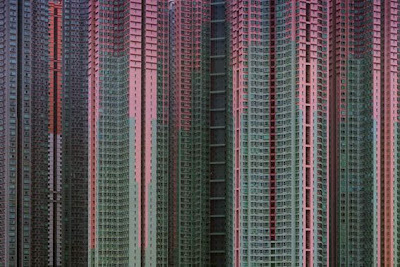 Apartments/ Estates / Public Housing. 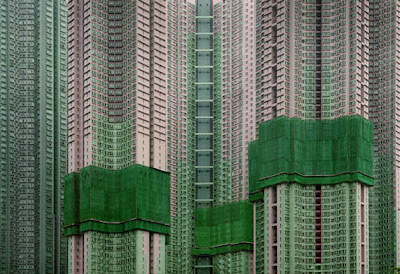 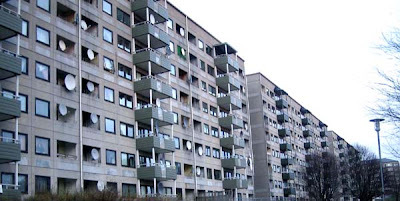 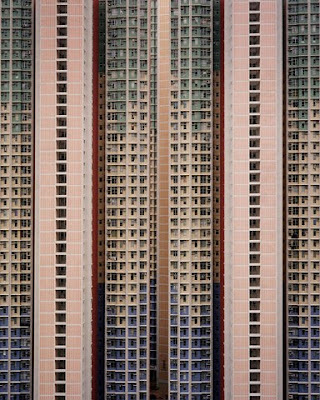 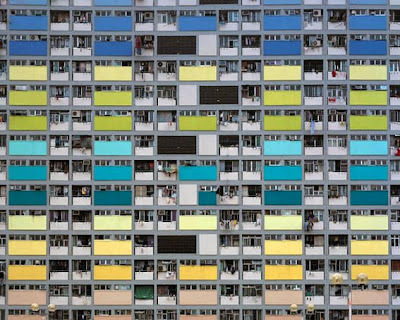 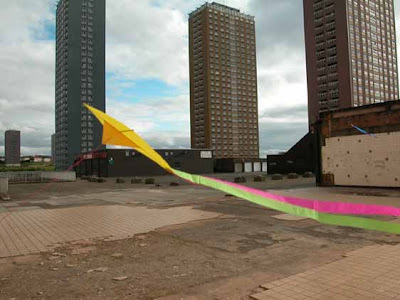 Here we have a collection of apartments, estates & public housing which is quite impressive. 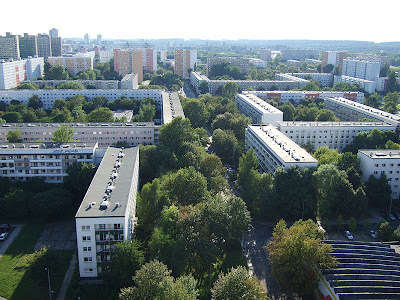 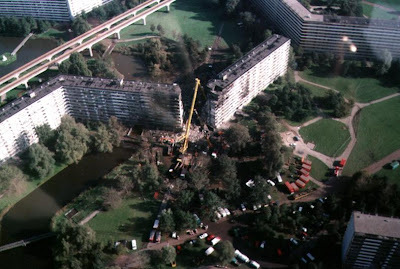 Look at Halle-Neustadt (town hall in the district of Germany) from a point high-rise building. 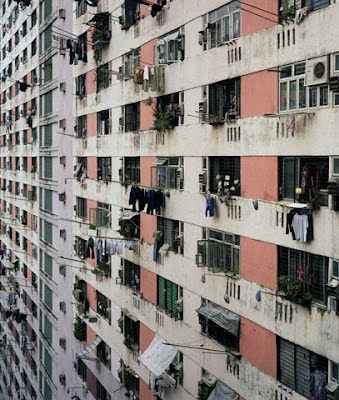 St. James Town apartments in Downtown Toronto. 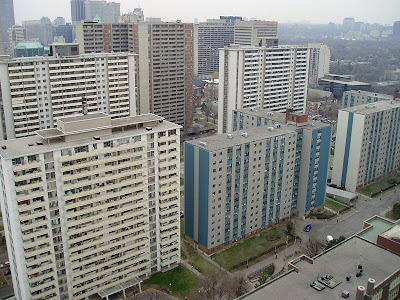 These residential towers were built in the 1960s & approximately 17,000 people live in the neighborhood's apartment towers, which makes it Canada's most densely populated community. 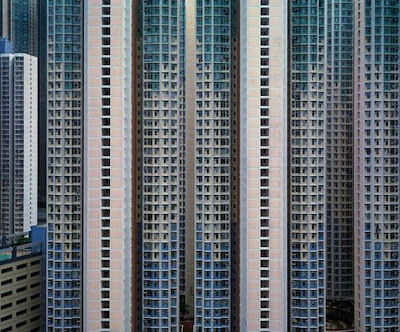 St. James Town is the largest high-rise housing project community in Canada & it consists of 19 or more high-rise buildings (14 to 32 stories). 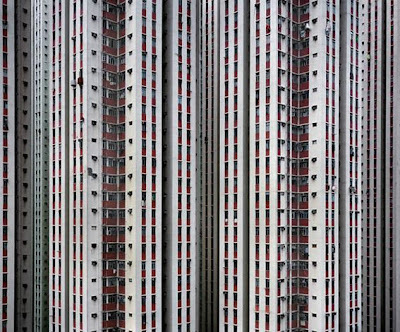 Top view of Bukit Batok, Singapore. 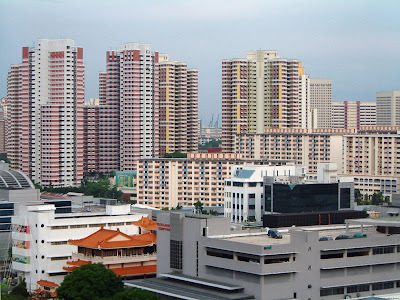 Bukit Batok New Town is a new town located in western Singapore. 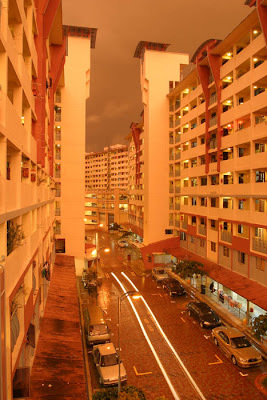 A typical Housing and Development Board Estate, Singapore. 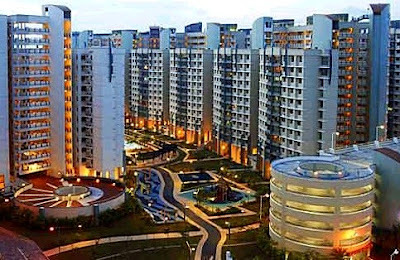 Bedok New Town (eastern part of Singapore) is the fifth (HDB) new town & there are about 58,000 units of flats been built. 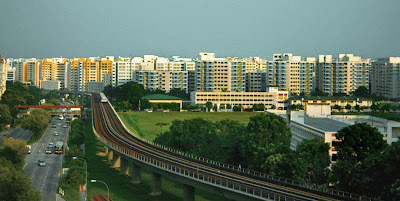 Punggol New Town is within the North-East Region of Singapore. 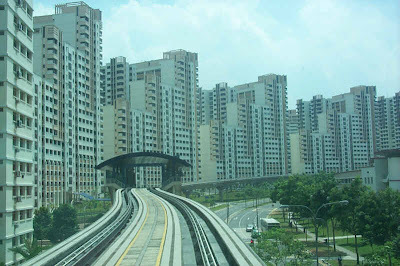 Sengkang New Town is a relatively young satellite residential town in Singapore. 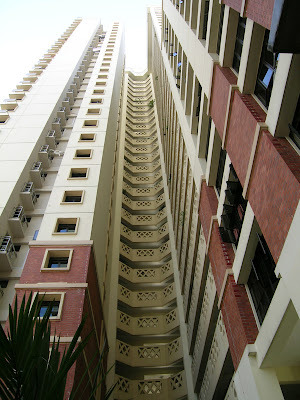 And by the end of March 2006, it had 384 HDB apartment blocks with 39,982 units in Sengkang New Town, which comprises of 16,017 four-roomers, 19,477 five-roomers & 4,488 executive flats. 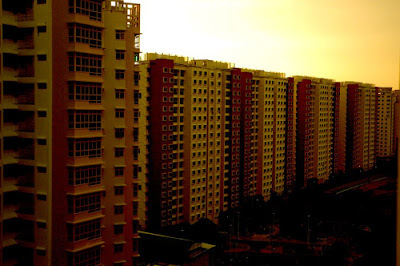 Yishun New Town is a housing estate in the north of Singapore. 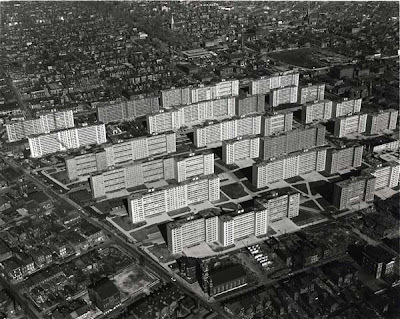 The Pruitt-Igoe project (urban housing project built in St. Louis, Missouri, U.S.) which is often used as an example of the unsuccessful venture of American public housing & urban renewal. 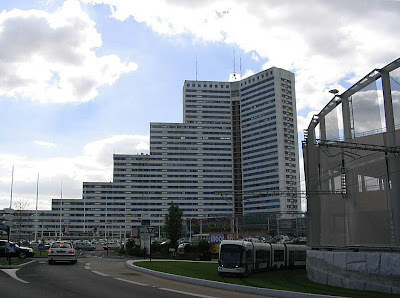 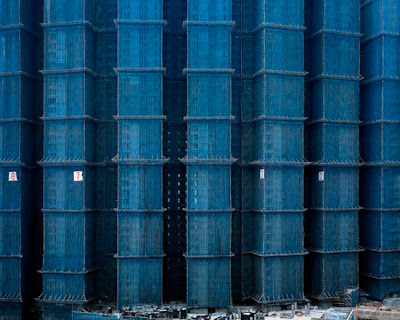 Tallest commie blocks (with 30 floors) in Nantes, France. 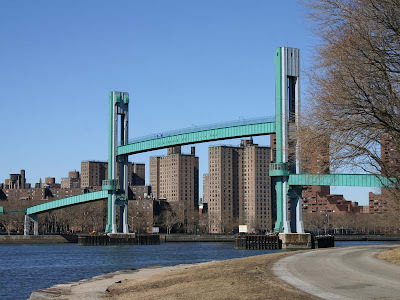 East River & Woodrow Wilson Houses. 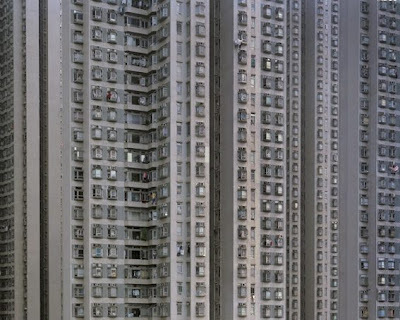 A complex in Metro Manila. 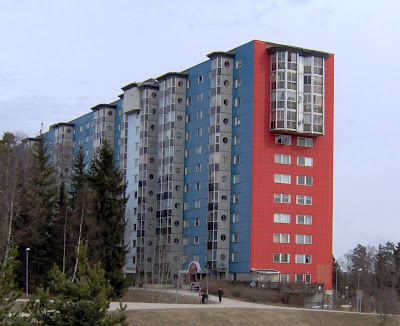 This one comes from Europe. 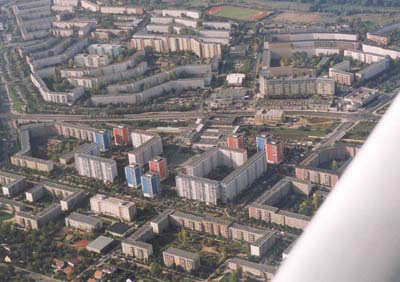 A social-housing complex in Vienna. 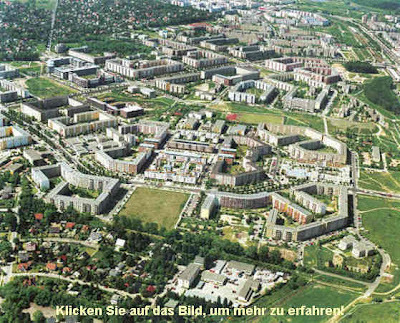 The residential park Erlaa old is a major residential complex in the 23rd district of Vienna Liesing. 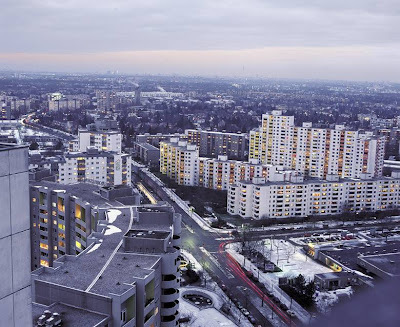 Due to its architecture, it became one of the most popular residential areas in Vienna. 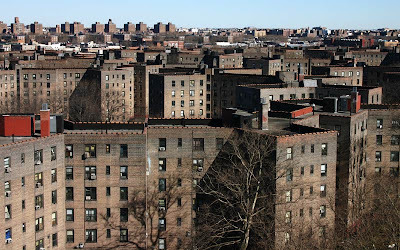 Queensbridge Houses, the largest in NYC with over 3,000 units. 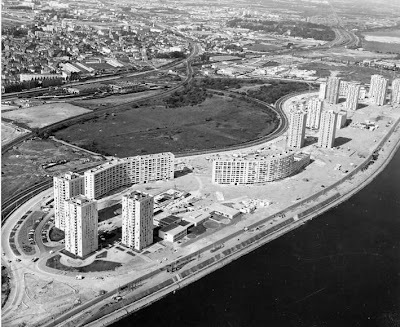 Cité of Le Colombier, in Rennes. 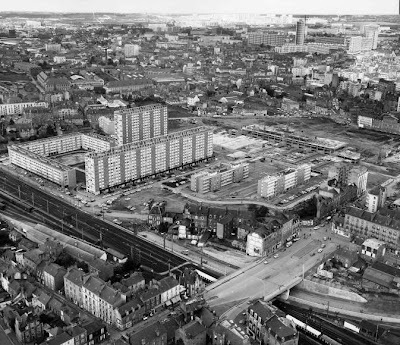 Cité of Villejean, in Rennes, 1969. 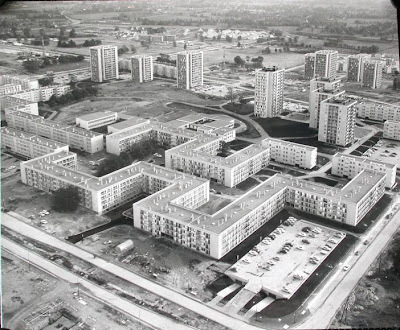 'ZUP Sud', in Rennes, 1969. 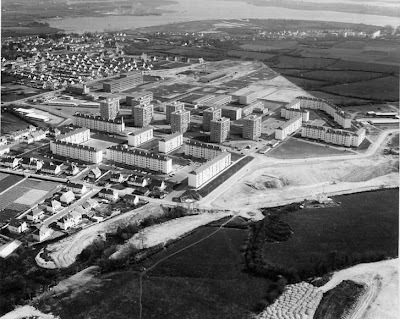 A cité in Vannes, 1969. 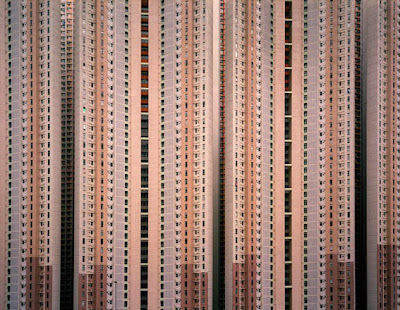 Source: 1, 2, 3, 4, 5, 6, 7, 8, 9, 10, 11, 12, 13, 14, 15, 16, 17. 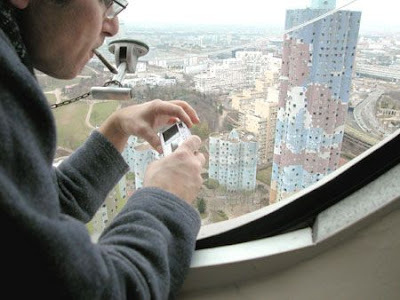 Interesting And Funny Newspaper Clippings. 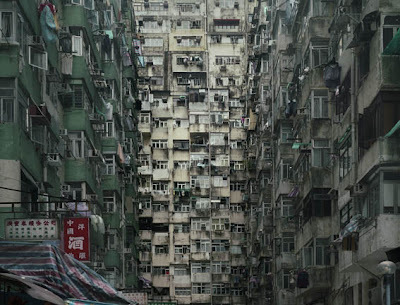 Most Creative Ice and Snow Sculptures - Part 2. 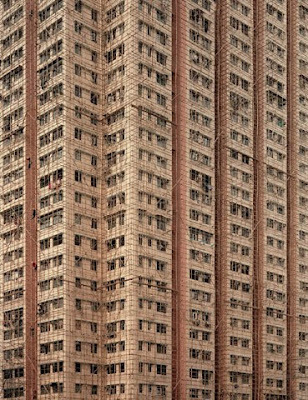 Awesome Advertisements - Part 2.